Decorations is one of the most important aspect of your big day, it sets the tone or feel of your wedding. Wedding Favours Australia provides a wide range of decorations on our site, when you browse through our site, you'll be able to get a lot of ideas as well for your big day. Today, we'll be going through our popular Candle Holders. 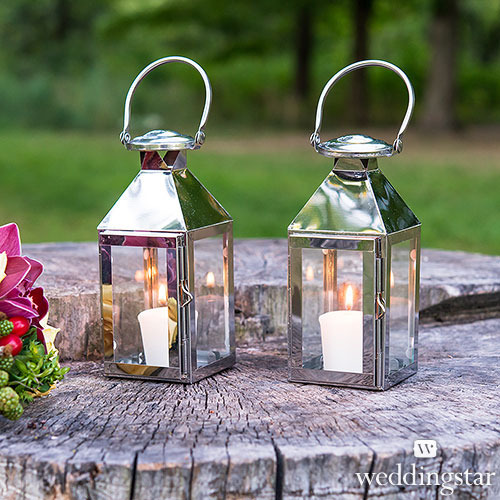 From Glass Candle Holders to Hanging Candle Holders... Our range of tealight holders will certainly compliment any style of wedding decors and create a romantic atmosphere for your wedding! 1. 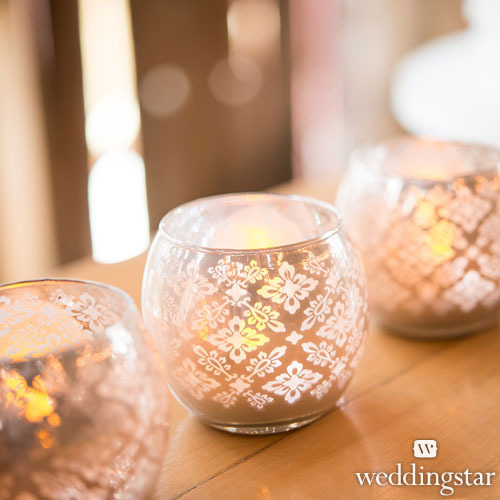 Small Glass Globe Votive Candle Holders with Reflective Lace Pattern. This very pretty glass globe candle holder with a delicate lace pattern will add elegance to your table decoration! 2. 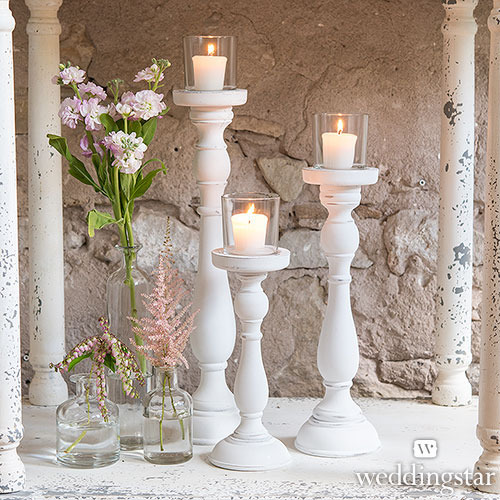 Shabby Chic Spindle Candle Holders Set. This stylish holders with 3 varied heights will make a great centrepiece for your wedding day. 3. Vintage Inspired Depression Glass Votive Candle Holders. 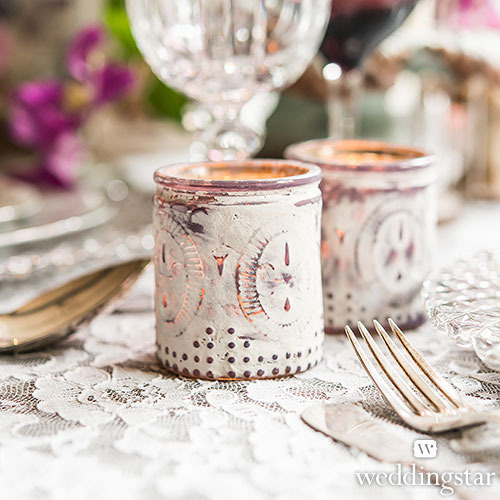 This beautifully designed purple votives feature a romantic white overlay that will create a soft glow to your tablescape. Perfect for your vintage or rustic wedding decor. 4. Stainless Hanging Candle Holders/ Lantern with Glass Panels. This would be great for an outdoor or indoor wedding. It will light the way for your guests and definitely create a mood of romance in the air. 5. Vintage Blue Glass Tealight Holder. 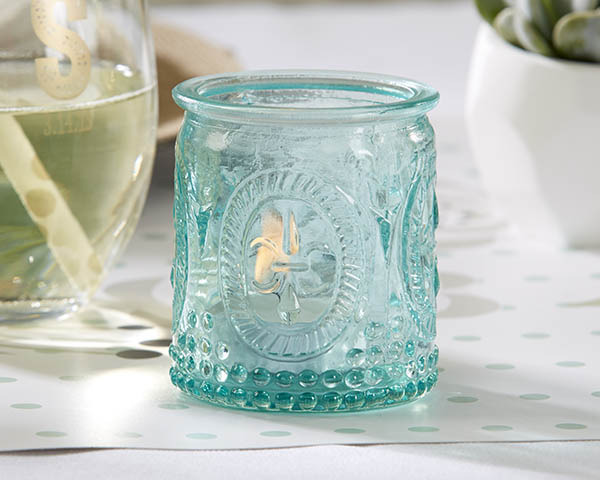 This absolutely beautiful aqua blue tealight holder would make a gorgeous addition to your rustic, vintage or country wedding decor! The person who writes about something technical should understand the way to deal with it in actual life. This is why the know-how of pc programs, environmental rules, chemistry methods and anything this is linked with technical writing is essential. They catered my wedding last month and they were amazing! Don't overlook this gorgeous venue!! It's something you have to check Los Angeles wedding venues out in person. My family and friends could not stop talking about how good the food was and how sweet the staff was!